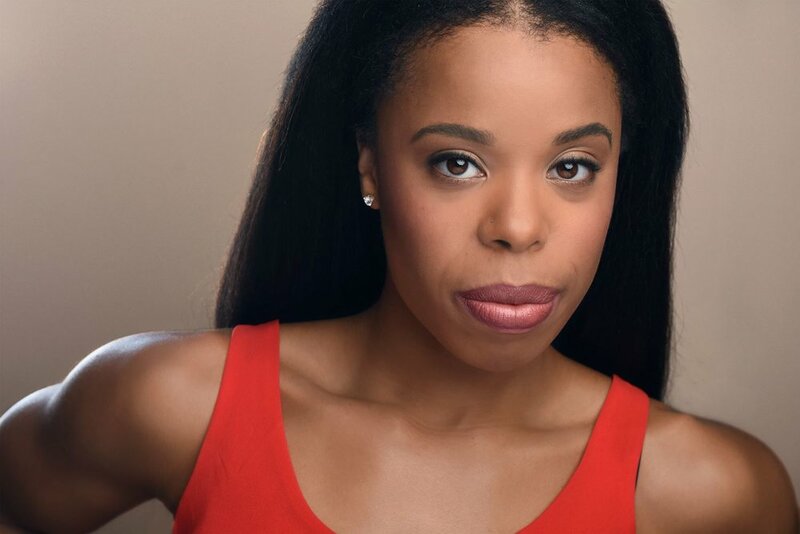 In this episode of “An Actress Prepares”, Tiffany Denise Hobbs talks about preparing for a successful audition. Tiffany’s series offers mentorship for early career theatre artists as well as valuable insight for anyone wanting to know more about what it means to be a working actor. Click HERE to view last week’s episode. Hey Statera! In this week’s episode, I talk about some tasks you’ll need to accomplish before audition day. If you’ve ever desired an easy check-list for audition prep, this one’s for you. This little acronym I’ve concocted is surely a recipe for SUCCESS. Newer PostHappy Support Women Artists Now Day!